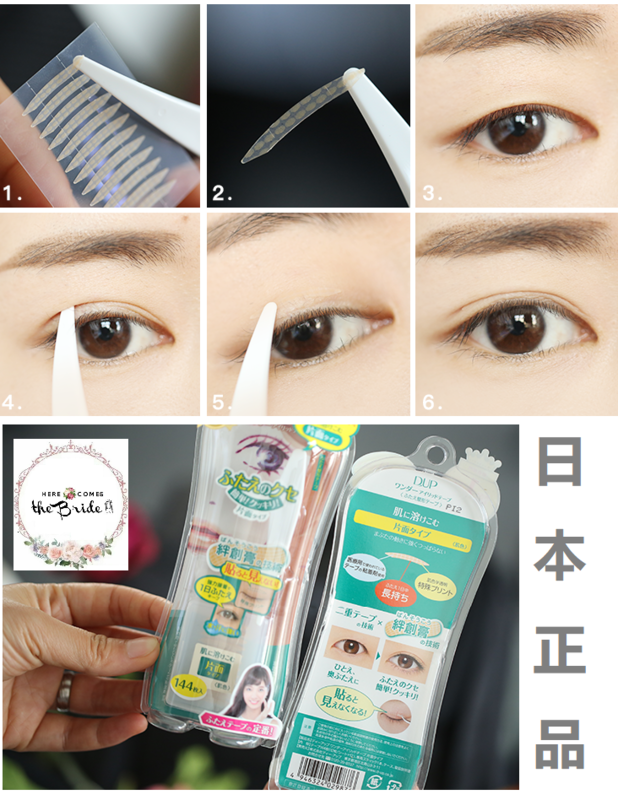 Deliver to anywhere in Malaysia. 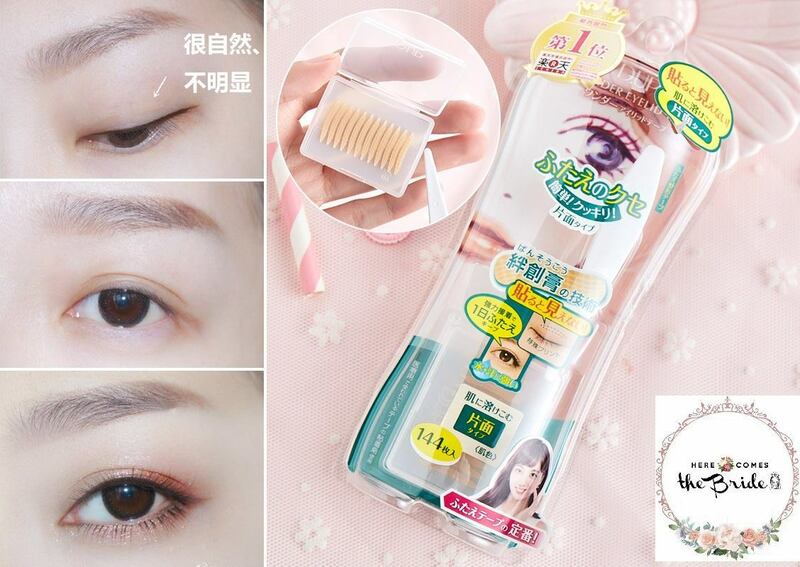 Enjoy Free shipping (Poslaju) for orders above RM100. 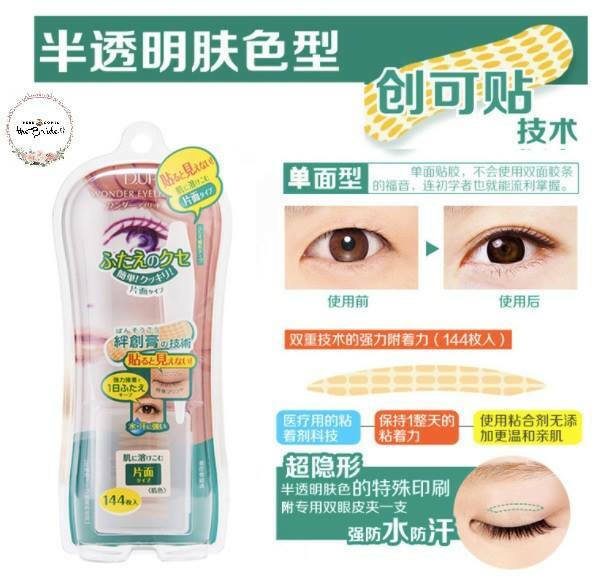 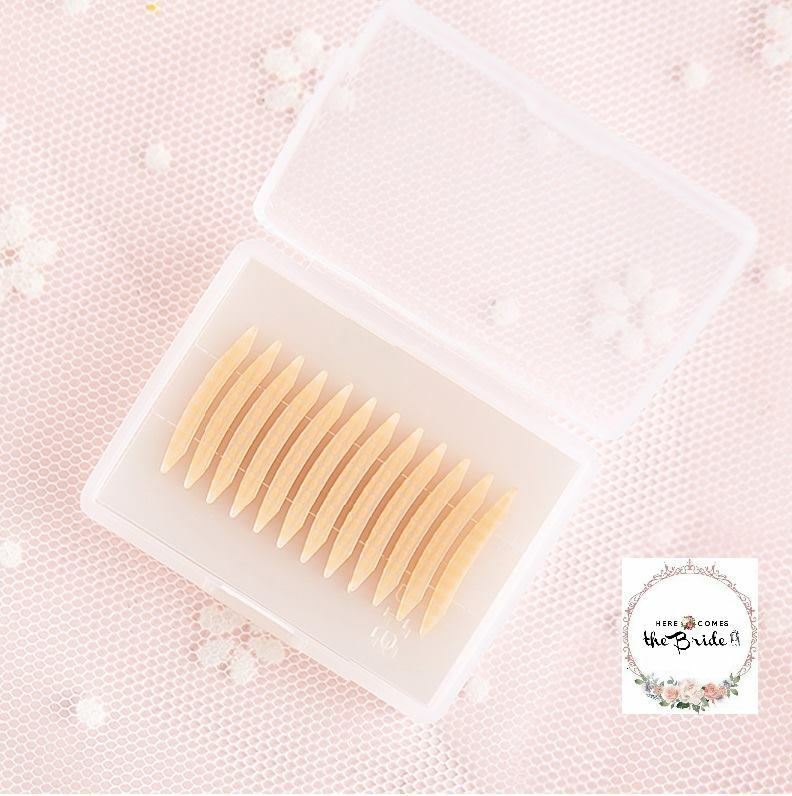 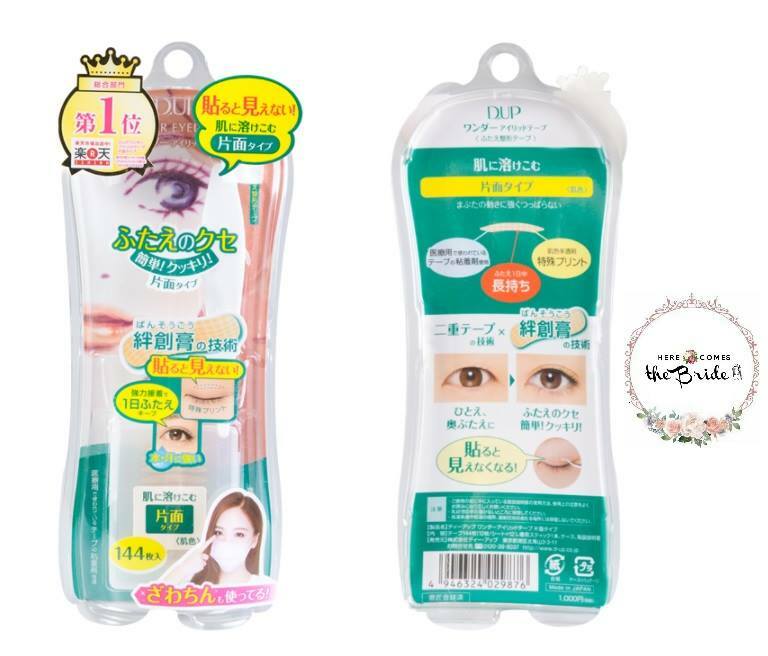 Super strong holding single sided medical-use adhesive tape specially made to create double eyelid. 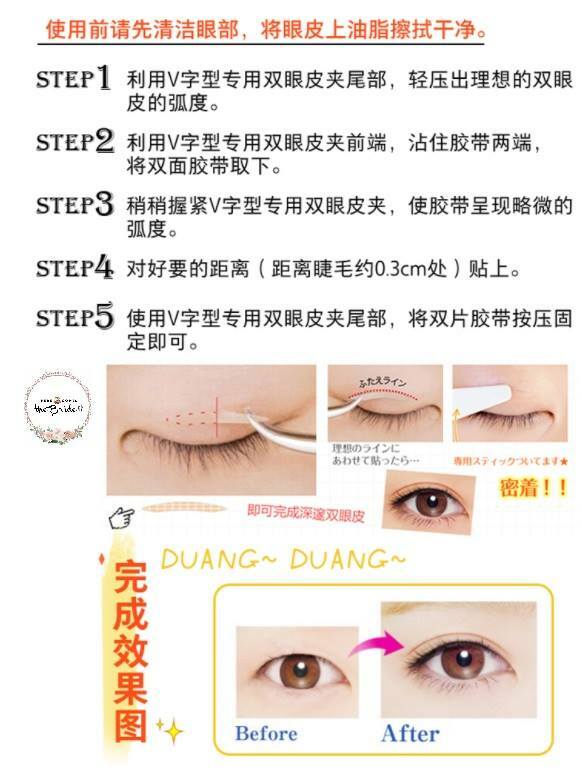 Easily make deep and natural crease on eyelids. 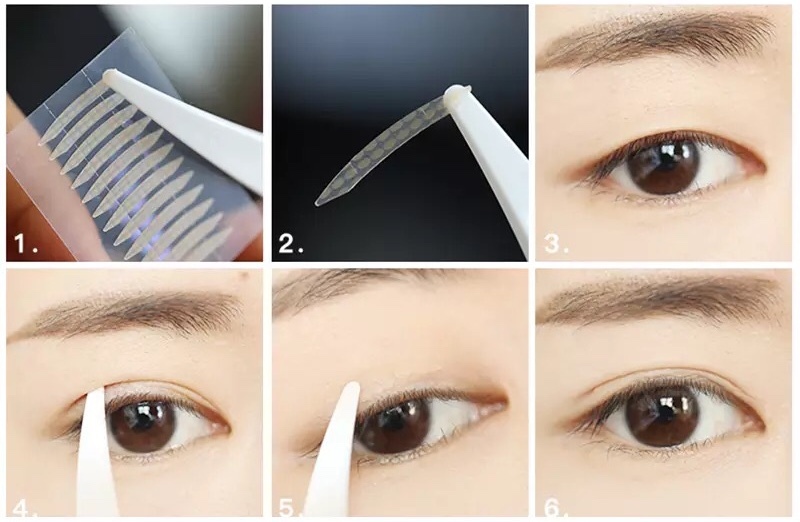 Skin tone printed tape is invisible when applied. 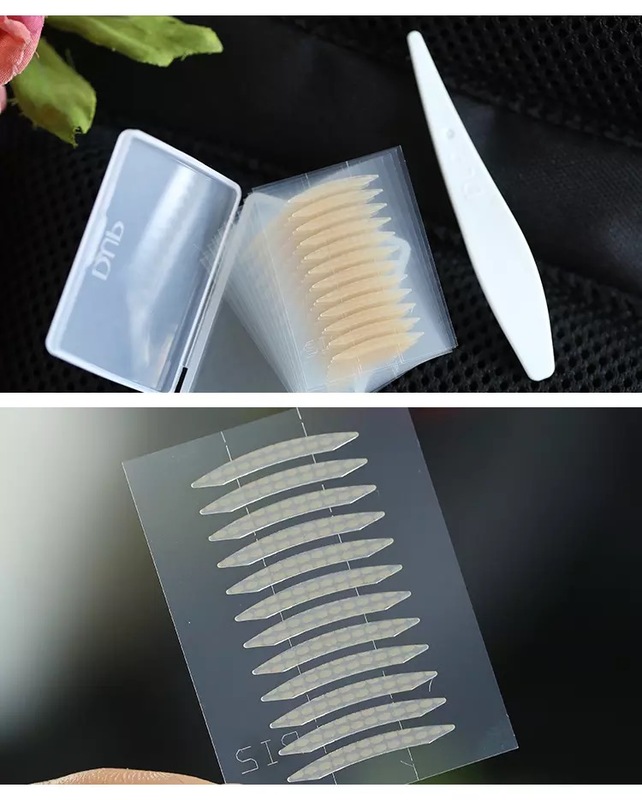 It's super flexible and fits just like adhesive plaster.